“Do it cause you love it. Remember why you are here,” says Ted Hewitt in the October session of the once monthly Producer’s Chair. This industry event is held at one of Nashville’s oldest musical traditions, Douglas Corner. The host of the evening, James Rea, invites music producers to share their story to an aspiring, hopeful crowd of artists, songwriters, engineers, and of course fellow producers. The listeners hear tools, tips, and encouragement to win the game of music. On this particular evening, the crowd had the honor of hearing from Ted Hewitt. Most recently Ted is known for his hit work with country artist Rodney Atkins. He produced Goin’ Through Hell, Watchin’ You, These Are My People, and Cleaning This Gun (Come On In Boy). 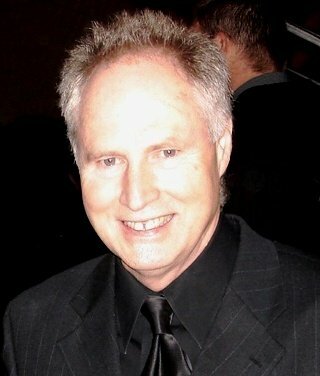 In 2008, he was nominated for an Academy of Country Music, Album of the year award for his work with Going Through Hell. As a songwriter, he wrote Wine Into Water, performed by T. Graham Brown and Love Lessons, performed by Tracy Byrd. Needless to say, this list of achievements, plus those unmentioned, more than qualifies Ted to share his take on the industry. This Baltimore, Maryland native grew up playing a guitar bought for him by his mother. It is easy to fall in love with music when both of your parents are professional musicians. His daddy died when he was just a young boy and he poured himself into music. Before Ted performed with legends like Reba McEntire and Glen Campbell, he would play along with the likes of James Taylor and other “top 40” hit makers. This time on the guitar was a self-made education of chart topping music. Songs have to have an advocate. There is always going to be a need for song pluggers. If you can make compelling music, people are always going to want it. It is a single/’60s world; focus on what you do best. Learn how to communicate a song; songs shouldn’t show you off – you should show off the song. Creative relationships take time to develop. One of the coolest analogies that he was very eager to share with the crowd was that everyone needs, and has the potential to be, a believing mirror. This mirror helps reflect the truth in your life that you can’t see. The believing mirror is any friend, musical peer, mentor, and/or family member that stands in front of you revealing all the ways you are successful and the many reasons to keep pursuing your dreams. 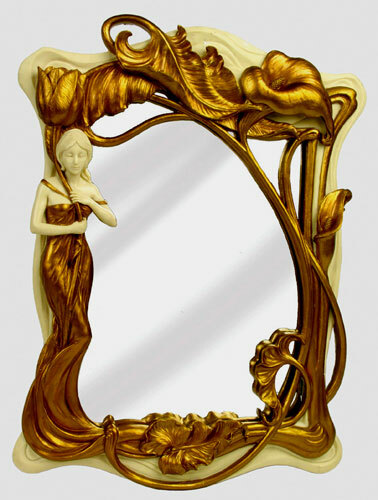 The believing mirror is essential to the longevity of a creative soul. Today, think of the name of at least one person that has been a believing mirror for you and thank them. You can also take the time to think of who needs you to be their mirror, and drop them a line. 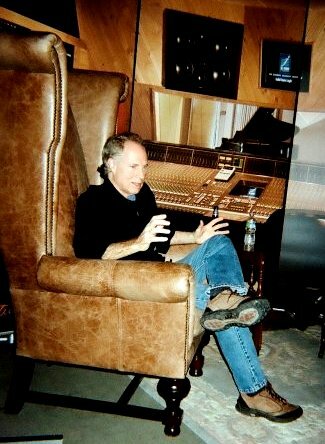 I can’t thank you folks at Nashville Music Buzz enough for the press that you’ve given to The Producer’s Chair. If there’s anything that I can provide you with from the show such as photos, producer bios or just interesting inside stuff, please don’t hesitate to contact me directly. James – You help people on a daily basis by connecting the “Made it” people with the “trying to make it” people… showing the musical souls of this town it is possible to live out your dreams and passionately express themselves through music and other creative avenues. Your show is a regular appointment on the schedule… keep up the hard work! Let me know if there is ever anything we can do to continue to get the word out!